Congratulations to YJA on an amazing Convention 2016 with 650+ youths participating! On behalf of JAINA, I deeply appreciate all the efforts by YJA Convention Board and all the volunteers. It is sad to know that three students from American Universities were killed in terror attack in Dhakka. JAINA extends deep condolences to the families and friends of victims. On the aggravation of one's greed, a person fails to distinguish between what should be done and what should not be done. He/she is dare-devil who can commit any offence even at the cost of his own life. In YJA Convention 2016, from July 1st - 4th, over 650 young Jains from all over the country and selected parts of the world came together to learn what it means to be Agents of Change. Through innovative sessions, an inspiring keynote speech by Houston Kraft and unforgettable social events, all of the convention attendees helped celebrate 25 years of excellence. 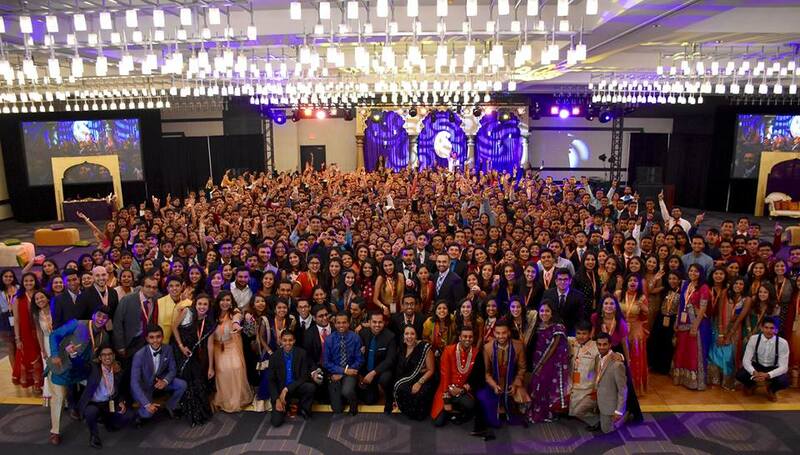 YJA thanks its Convention Board, subcommittee members, JAINA, Jain Center of Southern California, donors, adult volunteers, session leaders and all of those who made this amazing convention happen and looks forward to many more years of this organization. 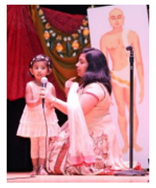 Jain Center of Connecticut (JCC) celebrated Mahavir Janma Kalyanak program on May 22nd. More than 40 people had participated in the event, including children and adults, to commemorate the birth of Bhagwan Mahvir. Programs like skits, stavan, dance, fashion show - evolution of Jain outfits etc were performed. JCC appreciates the selfless efforts of parents, coordinators, youth leaders, and all who invested their time to conduct a memorable event. Along with enjoyment, this event will benefit children in areas like spiritual appreciation, dharma and social connections. JCC is looking forward to its annual picnic/camp and Paryushan parv in August month. 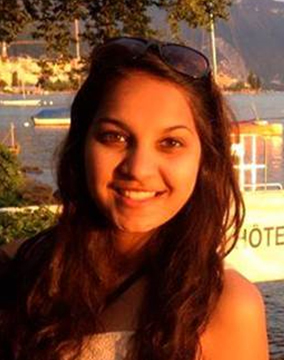 Tarishi Jain, a 19-year-old Indian and a student of University of California, killed by terrorists in Dhaka (Bangladesh) along with other 19 foreigners, on July 1st . She was in Dhaka on a vacation, where her father runs a garment business for the last 15-20 years. Tarishi and her two friends - Faraz Hossain and Abinta Kabir, who were students of American Universities were brutally killed at the Holey Artisan Bakery. Tarishi's remains were brought to Delhi and her last rites were performed in Gurgaon in front of her family members. JAINA extends deepest condolences to friends and family of all victims and prays for their peace to get through this difficult time. To build an excitement for JAINA Convention 2017, JAINA team has held logo contest. 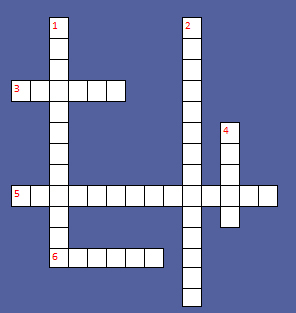 In this on-going contest, the participants are supposed to create a logo on Convention theme i.e. 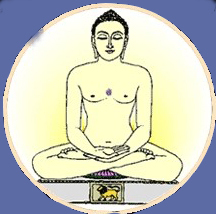 ‘Jainism and Science’. 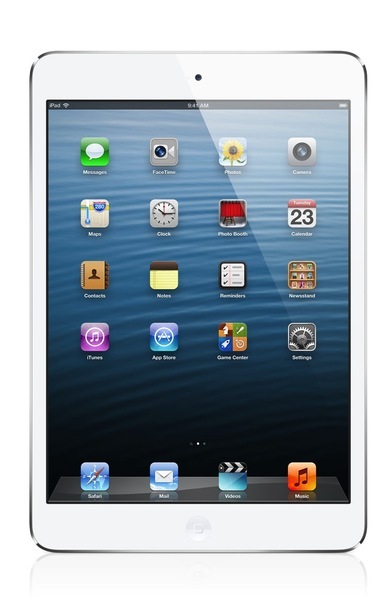 The best logo will be used as JAINA Convention 2017 logo and the winner will receive iPad Mini. The contest will end on July 17, 2016 at 11:59 PM (PST). 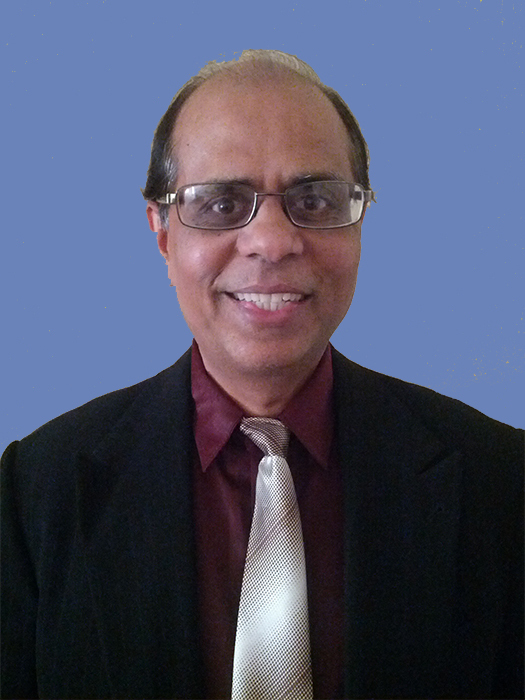 JAINA Convention to be held in Edison New Jersey from 30th June to July 4th, 2017. Stay tuned for more updates. 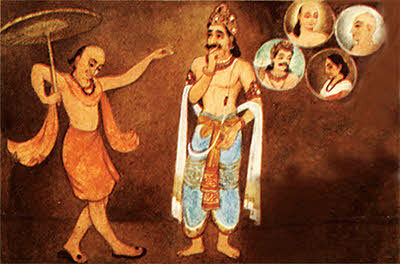 Marichi, the son of Chakravarti Bharat, accepted asceticism near Lord Rishabhdeva. Finding himself weak to follow the austerity, he accepted the tridandi robe, took bath with a little water, wore pedals and kept an umbrella etc. Once, Emperor Bharat asked Lord Rishabhdev in the Samvasaran, “Is any soul existing here who would be a Tirthankara in future?” The Lord replied that, “Your son Marichi will be the first Vasudev in Bharat, Chakravarti in Mahavideha and the last Tirthankara of Bharatkshetra.